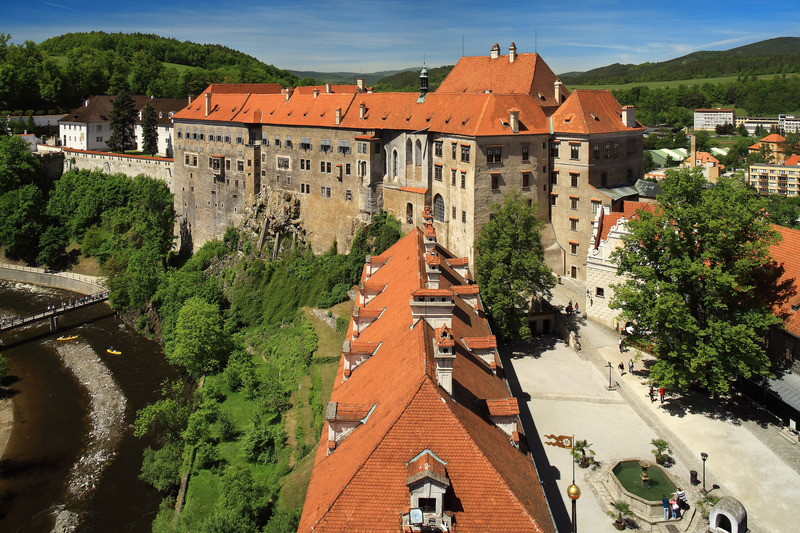 The arts of Czech Krumlov are always in season with theatre,dance, art and music.Enjoy your unforgettable moments at International Music Festival, five-Petalled Rose Celebrations, St. Wenceslas Celebrations and International Folklore Festival Czech Krumlov and Revolving Auditorium. Efpresience a great variety of sports activities at the tennis and squash centre,25-metre swimming pool, golf clup offering 18-hole course and ice stadium. Have fun! Sails down the vltava river on sight-seeingrafts. Climb up Klet hill or visit the famous astronomical observatory. Explore and discover CK,one of the most beautiful places in Europe.